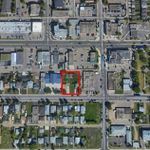 Commercial/ residential mix redevelopment opportunity! 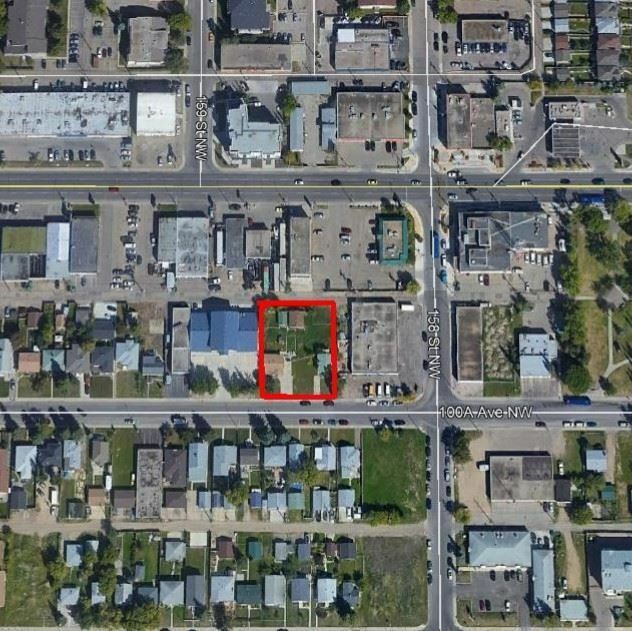 Three 40' x 145' lots totaling 17,400 sq.ft.. one block off stony Plain Rd., Jasper Place Transit Centre and future LRT route on 156 St. City will support re-zoning to CB3 for transit alley development projects. Vendor has concept plan for a 4 storey building with main floor retail and 24 units apartment.